The marketplace will position you whether you like it or not, putting your product in this basket or that, among all those baskets that deliver the product that a buyer might choose in a particular segment of the market. Photo courtesy Magnolia Baskets. Is Good Content Enough These Days? What if your content isn't as descriptive or representative of your product or service as you think it is, and doesn’t really set you apart from your competitors? Understanding the craft of positioning can help. This post was inspired by a webcast I had the good fortunate to listen to last week. The webcast, How to Drive Travel Purchases with Content Marketing, was presented by the travel media company Skift and travel content provider DreamPlanGo. One of the webcast speakers was Joe Pulizzi, author and founder of the Content Marketing Institute. Joe is a top authority and speaker on the subject, and he pounded away on the need for travel marketers to create and work from a content marketing mission statement. The statement drives content – e.g. the blogs and newsletter articles, videos and social media posts – that a company uses as part of its inbound marketing efforts. The outcome for the audience (how they will be emotionally satisfied and inspired to buy a product or service – i.e. yours – that ultimately will meet their needs and aspirations). You can read more in Joe’s own words here. This is great advice, to be sure. But it got me thinking about another ingredient in the marketing strategy mix that shouldn’t be overlooked before you start drafting your content marketing mission statement. Unfortunately, it often is. Positioning is a marketing concept that not too many people consider these days. In my view, understanding how your product or service is positioned in the marketplace can make the difference between success and just limping along. Only when you recognize this can you create meaningful content that resonates with the prospective buyer, making it easier for him or her to pick you over the next guy. A lot of companies don’t go through this exercise. And coming up with a realistic, truthful positioning concept isn’t always easy. Egos are involved. Company owners and top executives sometimes think their product appeals to a broader range or different set of potential customers than it really does. But this is the time to be honest, take off the rose colored glasses and really examine where in the spectrum your product or service stands out … or doesn’t. That’s the marketer’s job. Before I explore this a bit more by looking at an example from the small ship segment of the cruise industry, I should touch on the origins of positioning. Small ship and tour operators are on this chess board, too. Photo courtesy of Amazon. 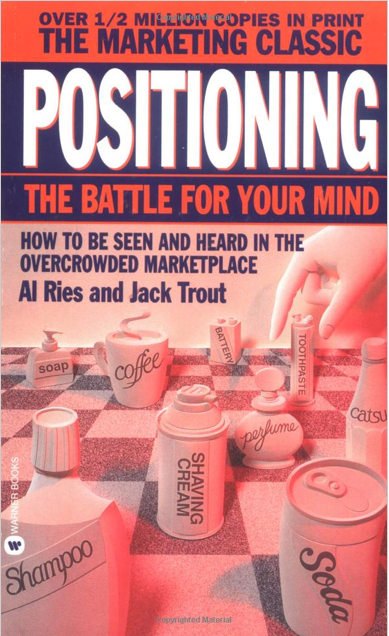 Written by Al Ries and Jack Trout, Positioning: The Battle for Your Mind was a best-selling marketing book in the 1980s. Their ideas made a big impression, and I've used them throughout my career in the travel business. Similar but not quite the same as branding, positioning is the aggregate perception the market has of your company relative to the perception it has of your competitors. The marketplace will position you whether you like it or not, putting your product in this basket or that, among all those baskets that deliver the product that a buyer might choose in a particular segment of the market. This may sound a little hopeless or out of your control, but it doesn’t have to be. As a marketer, you can influence market perceptions and even reposition a company or product. But this is where objectivity and a good hard look in the mirror are required. Is your core target audience really what you think it is, relative to what your product can deliver? Let’s look at the 100-passenger expedition vessel Andrea that I was marketing a few years back for Elegant Cruises. This handsome ship started her career in the 1960s as the coastal ferry Harald Jarl for Hurtigruten and is currently operating as the Serenissima. When I joined the company, the just-renovated ship was promoted as a luxury vessel, and the owners focused on sales to high-end affinity groups, such as ivy-league alumni associations. After some trials and errors with this approach, we realized the irregular layout of the passenger cabins wasn’t conducive to upscale groups. Why not? Some digging on our part revealed that these affinity group promoters were reluctant to offer slightly different cabin shapes, sizes or configurations to their clients who booked and paid for the same category. In other words, they were only comfortable with the cookie-cutter cabin configurations more common on a few other, mostly newer expedition vessels. Playing to the strengths of the company, by focusing on its hometown advantage in the Adriatic Sea. Photo courtesy of Leith Chambrlain. We repositioned the vessel as ideal for groups and individuals where this wasn’t a concern, and our content followed suit. We described the Andrea as providing “ … a welcome return to the intimacy and classic nautical sensibility often lacking in other ships.” Another area that helped to define Elegant Cruises and the Andrea was the company's hometown advantage in the Adriatic Sea (the owners, officers and many of the staff were Croatian). We capitalized on this as well to differentiate ourselves from other small ship operators. We also eliminated the use of the word “luxury” and “luxurious” in our promotional materials. The Andrea was attractively appointed and comfortable, but she wasn’t a luxury vessel. A few other expedition vessels were closer to being in the luxury basket, but thinking our core target market was one for whom luxury was important was a big mistake. 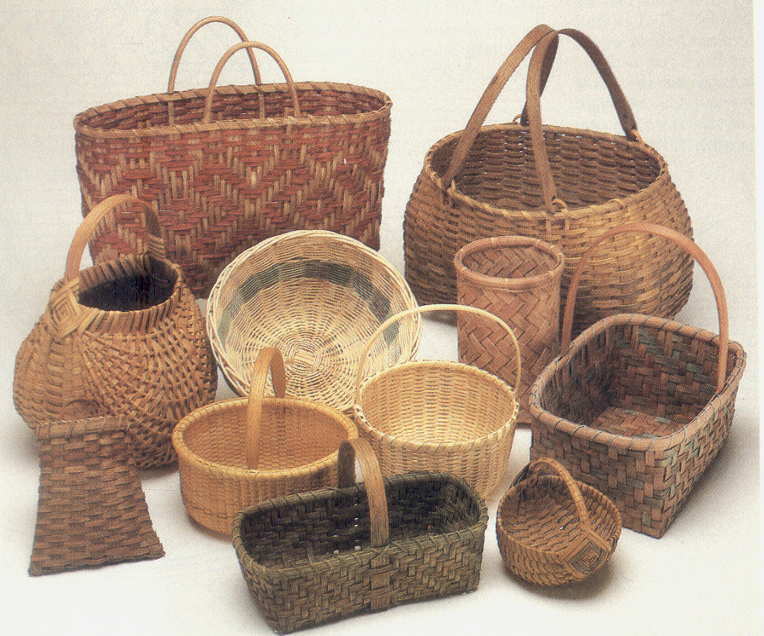 We rewove our basket, redirected our marketing efforts accordingly and were rewarded with better sales. Believe it or not, not everyone is looking for luxury when they travel, as I've written in a previous blog post. Once you have a positioning concept and have articulated an internal positioning statement, you’ll be ready to take a run at developing a content marketing mission statement, as detailed by Joe Pulizzi. But working through a positioning exercise beforehand allows you to really understand who your core target audience is and isn’t. Differentiation is also part of the positioning exercise, those things your company or product offer that your competitors don’t. I wrote about differentiation in the small ship segment of the cruise industry in an earlier blog post. It’s surprising to me how many small ship operators don’t do more to differentiate themselves. They all do a good job outlining their vessels' advantages compared with large cruise ships, but not such a good job in differentiating themselves from one another. Through positioning, you’ll discern and understand the motivations of that market segment most likely to find your product better suited to their needs than your competitor’s product. And that will improve your sales and solidify your niche in the marketplace. You’ll find yourself in a basket that you can call home. I would love to hear your comments on positioning, and whether it’s a marketing concept you are familiar with and use. Let me know your thoughts!